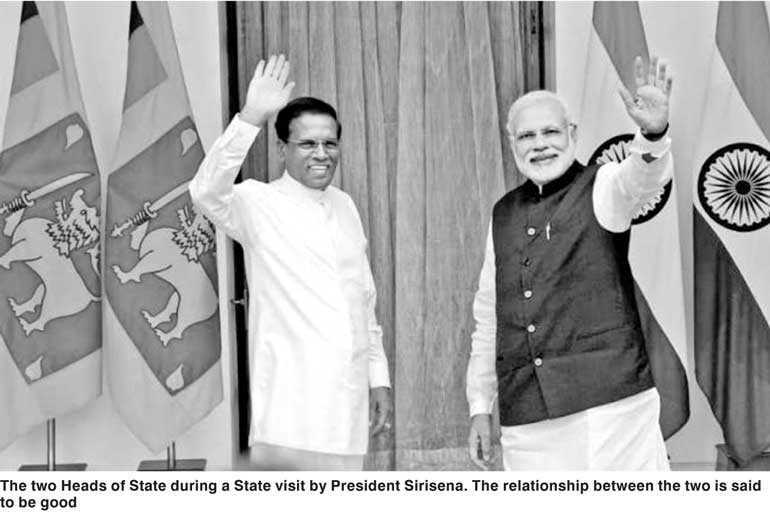 President Maithripala Sirisena at the Cabinet meeting this week in passing mentioned India’s Research and Analysis Wing (RAW) had plotted to assassinate him and even Prime Minister Narendra Modi, a good friend of Sri Lanka, may not be aware of the plan. The Indian man arrested however was mentally ill according to sources and not worthy of an outburst. They are now investigating further. The President had said this over a conversation regarding an India-assisted project relating to a port container terminal. Certain Cabinet Ministers had pushed the word around according to media reports. It is said that 80% of the transhipment going through our ports is now into India, and Sri Lanka should not miss this golden opportunity. The other stories that dominated this week was the Presidential sacking of the Board of Investment Chairman and the Board over inefficiency, mismanagement and abuse of power. 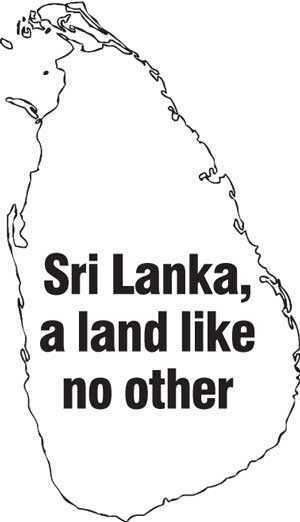 The Director General’s salary had been doubled by the Board when the Board’s only noteworthy performance was getting a Government to Government deal in Hambantota. The Minister was quick to say that he had the best Board in town. How come the BOI has been marred with controversial transactions from land-grabbing to the recent monorail project if the Board was good? The former Board has already begun canvassing to get reappointed. The Minister was not even aware that the Board had been given the marching orders. On the other hand, the Bank of Ceylon and People’s Bank Boards had not been sacked as claimed by certain interested people, according to Presidential sources the President had only requested the Minister to restructure them. The President according to sources had requested the Prime Minister over four months ago to do so, and as expected it had not been done. There are apparently three vacancies on the BOC Board not filled for four months. The Prime Minister is now affectionately referred to as Mr. NATO. Another controversial act is the continuation of a Director on a State bank after defaulting the banks to the tune of Rs. 10 billion and the bank itself for a power plant in the north. According to bank sources, if the Director is moved out, it will be mayhem for him. His godfather continues to give him cover. Private sector sources are shocked how the Director has survived the fit and proper test of the regulator given an upright regulator. The President is infuriated over this, according to insiders. Hence the Executive order. Interestingly the people on the two Boards have been frantically trying to get in touch with the Prime Minister and the President to secure their places in the new Board. The other major controversy to hit the news this week was of a regulator who had in a frenzy thrown a paper weight, injuring a female employee. If the story is actually true, what are the women’s associations doing without taking this up with the Government? Why is the regulator taking the high road and not resigning from his post? So all in all, another week of chaos and indecisiveness with the Budget just two weeks away.